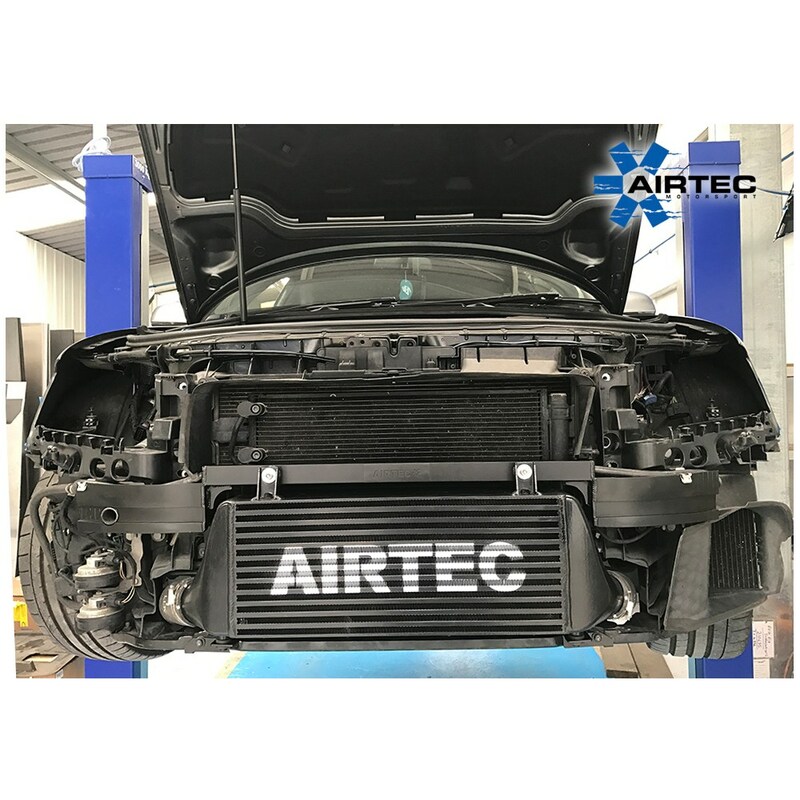 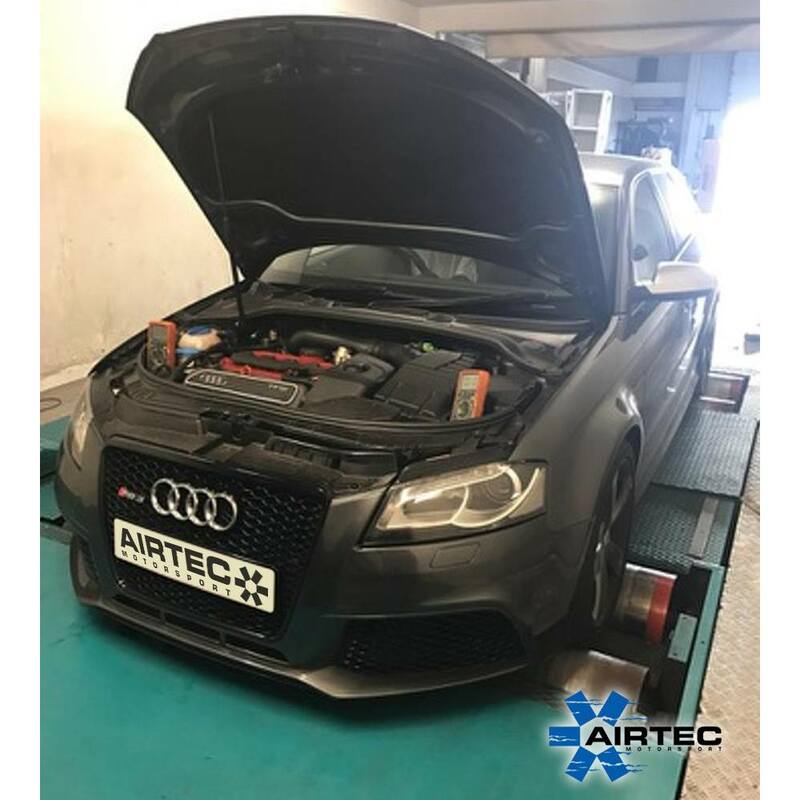 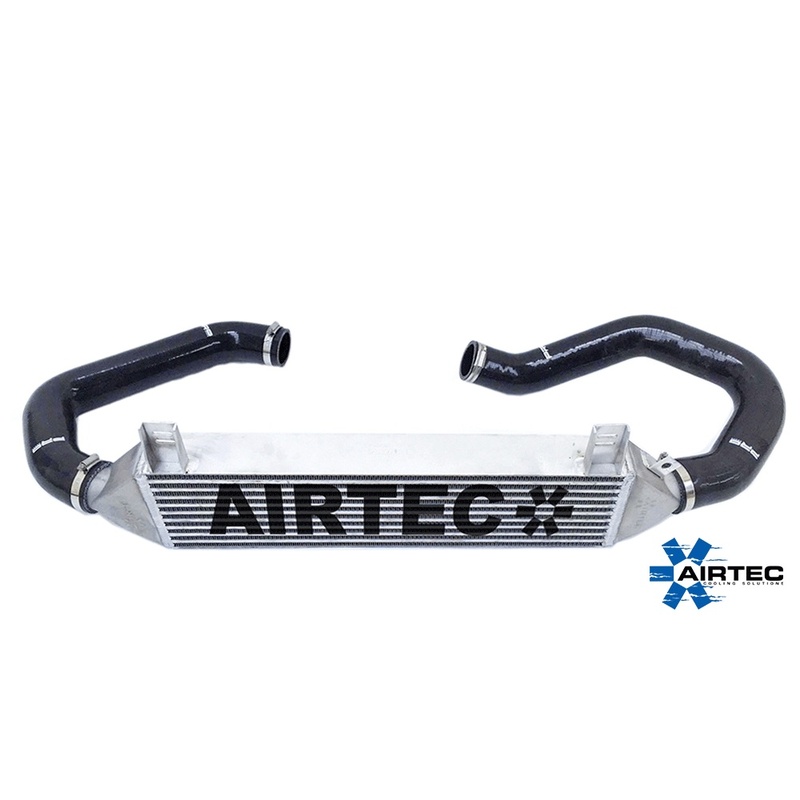 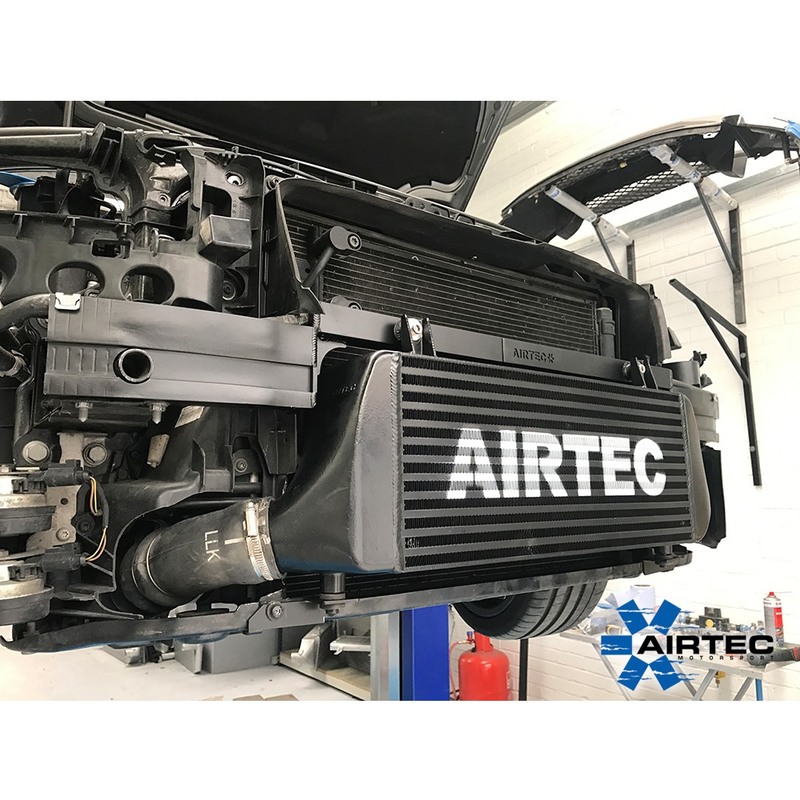 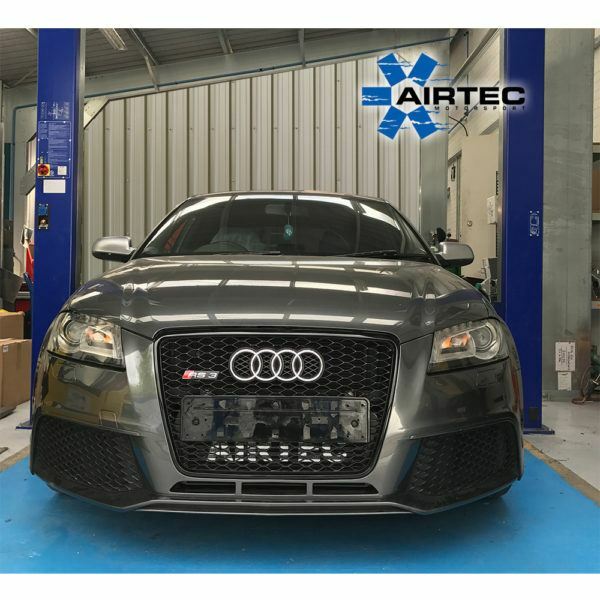 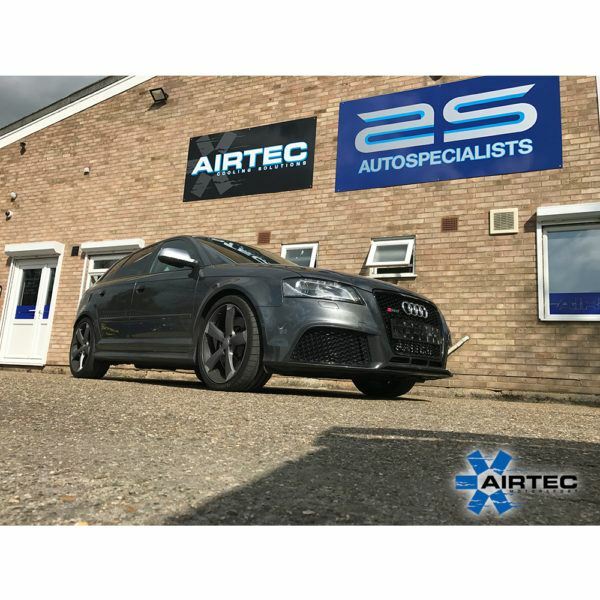 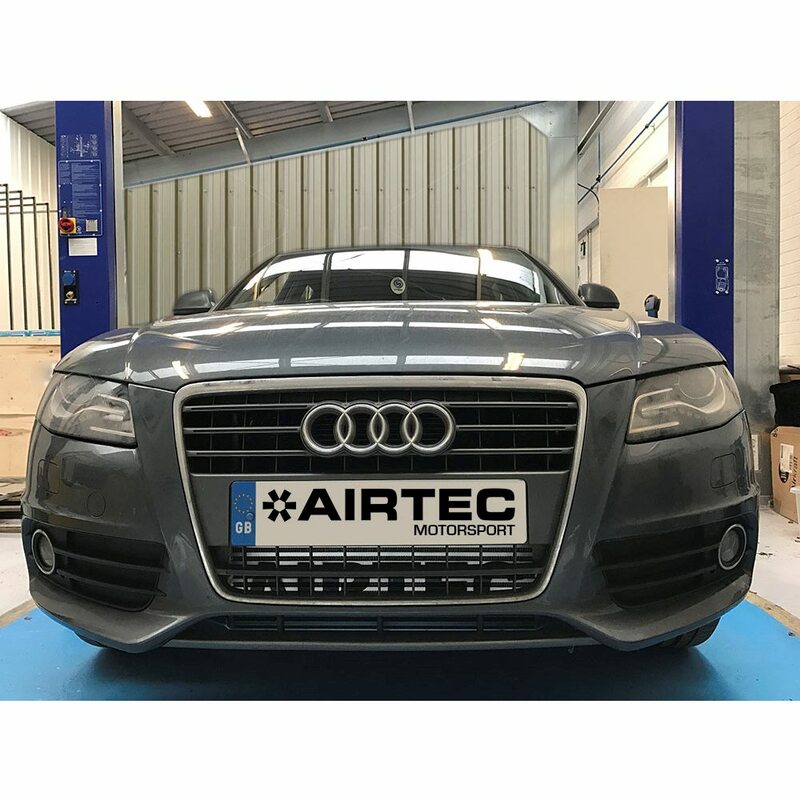 AIRTEC have now released our latest intercooler for the Audi RS3 (8P) We take a huge amount of pride in making sure our kits are finished to an extremely high standard. 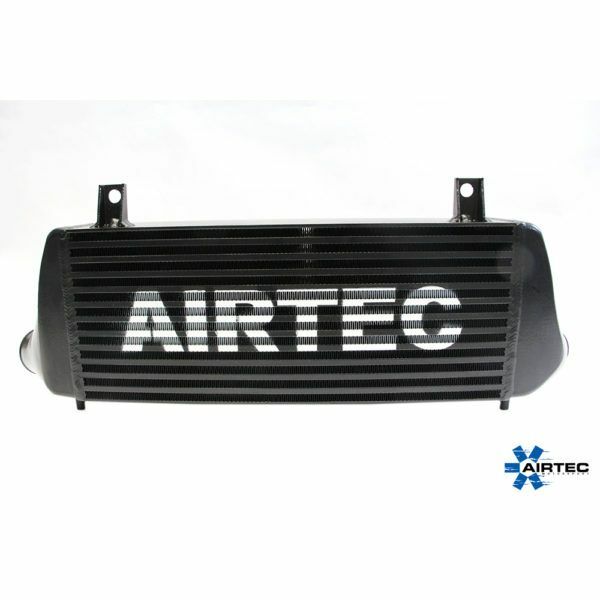 Only supplied in Pro-Series Black with a choice of AIRTEC Logo colour options. Please note: this kit comes supplied with modified crash bar. 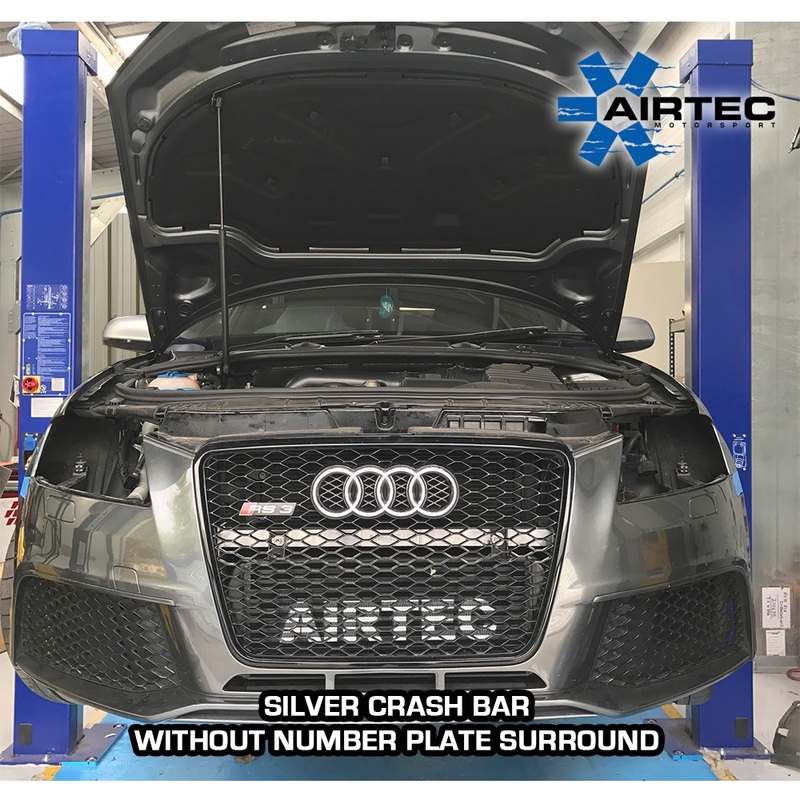 *Silver crash bar in picture for illustration purposes only. 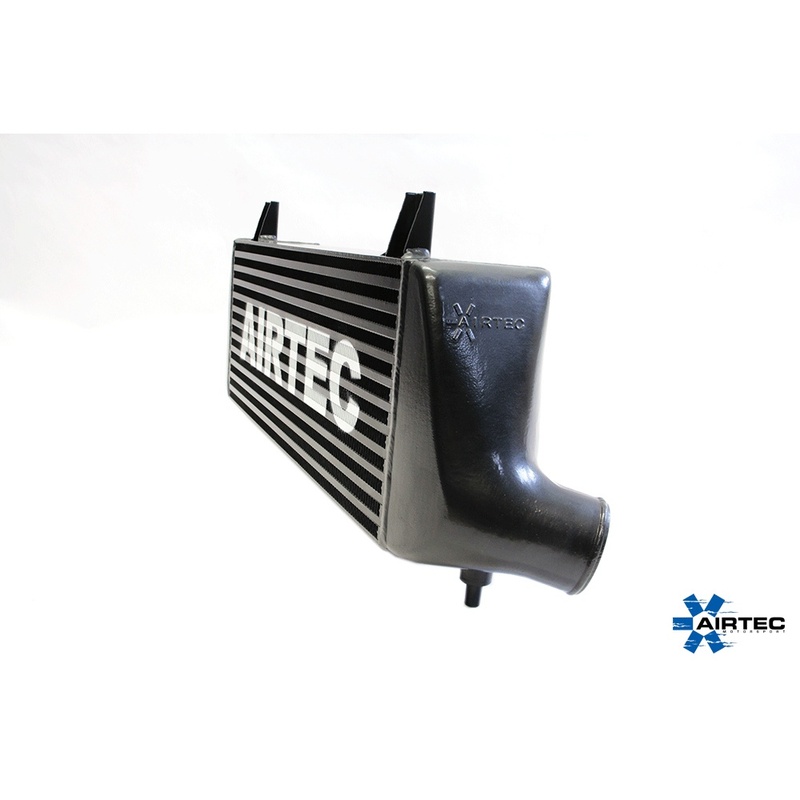 Designed to fit all models, this free-flowing intercooler is a direct replacement for the smaller and more restrictive OEM set up. Featuring a huge 120mm core design together with high-flow, cast end tanks, the AIRTEC intercooler offers much greater surface area, efficiency and volume over standard. 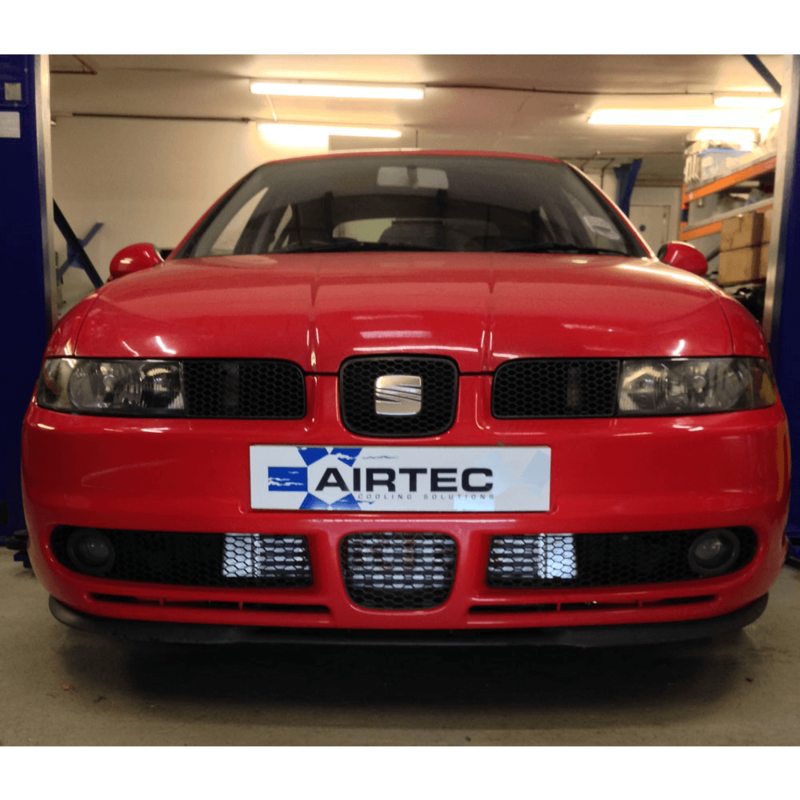 Despite this improvement, it fits neatly behind the original bumper and can be used with the original hoses. 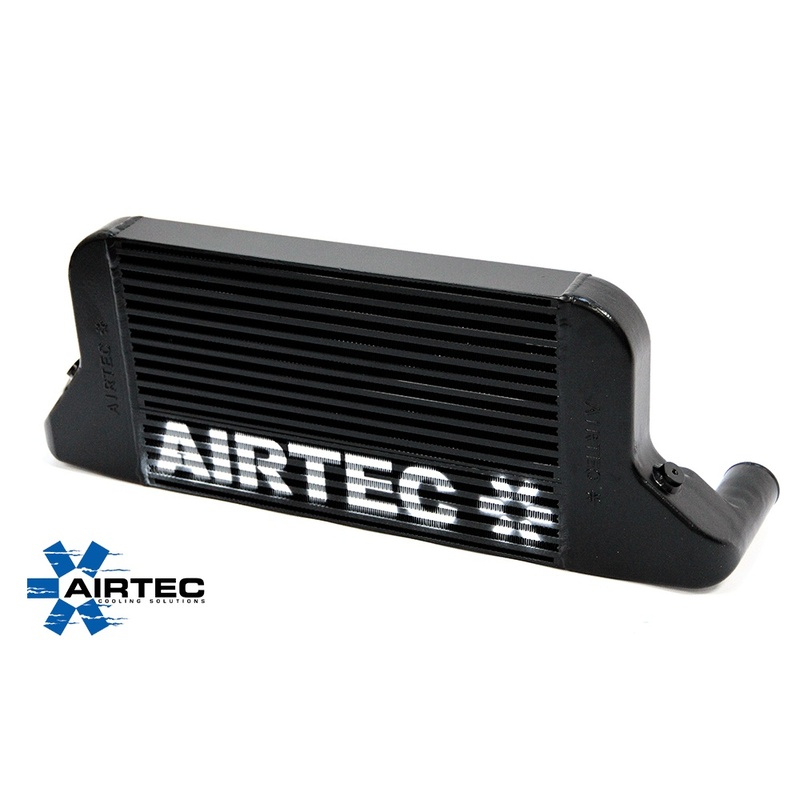 The intercooler is available in Pro-Series Black finish ONLY supplied with the crashbar also in Pro-Series Black, with or without the AIRTEC logo.